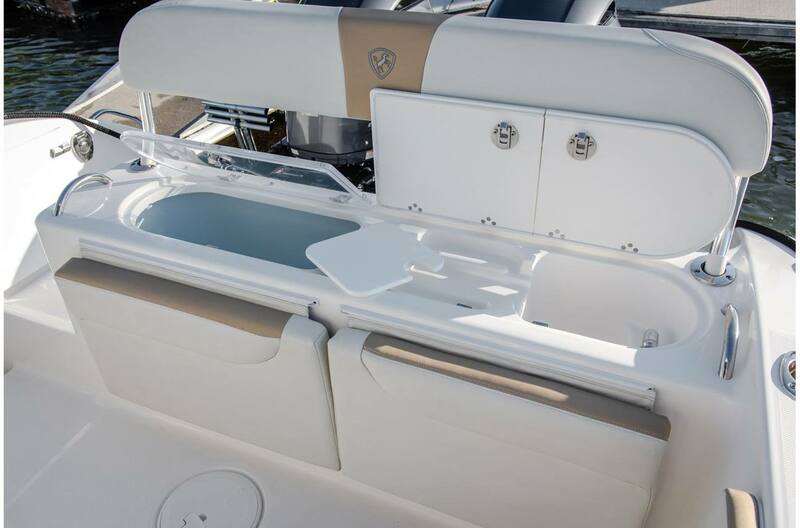 It Craves Big Water Almost As Much As You Do. 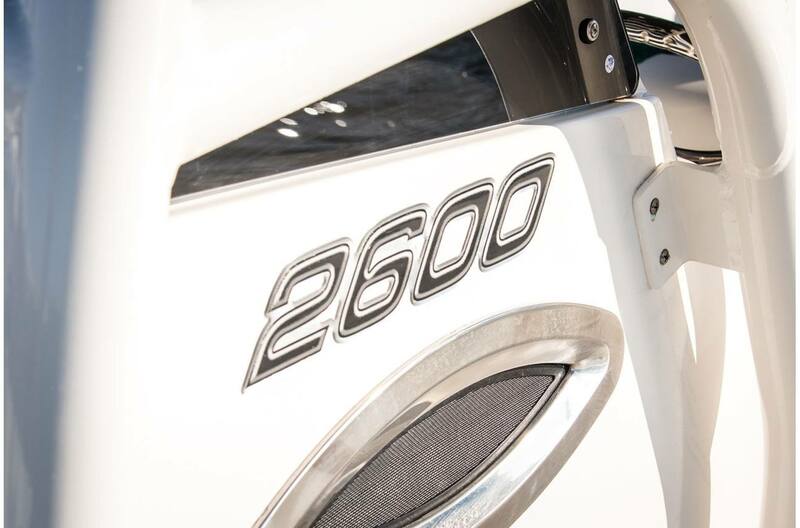 The 2600 CC simply craves big water. 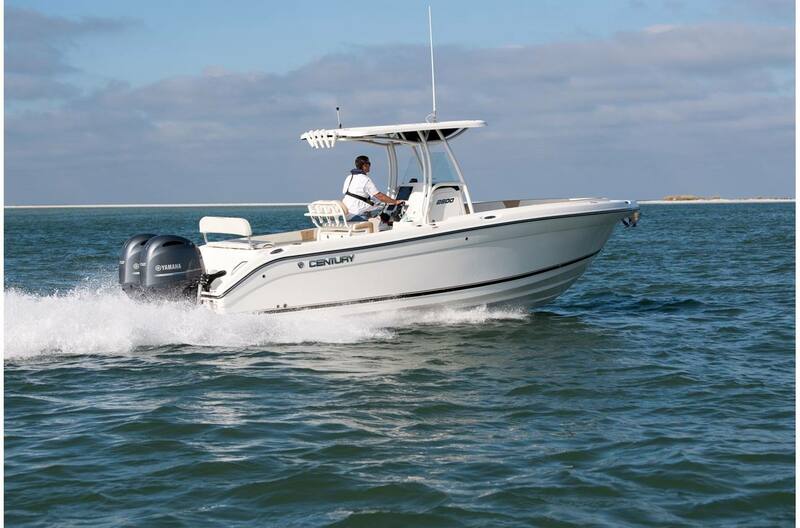 And with its dual Yamaha outboards, it can't wait to get there. 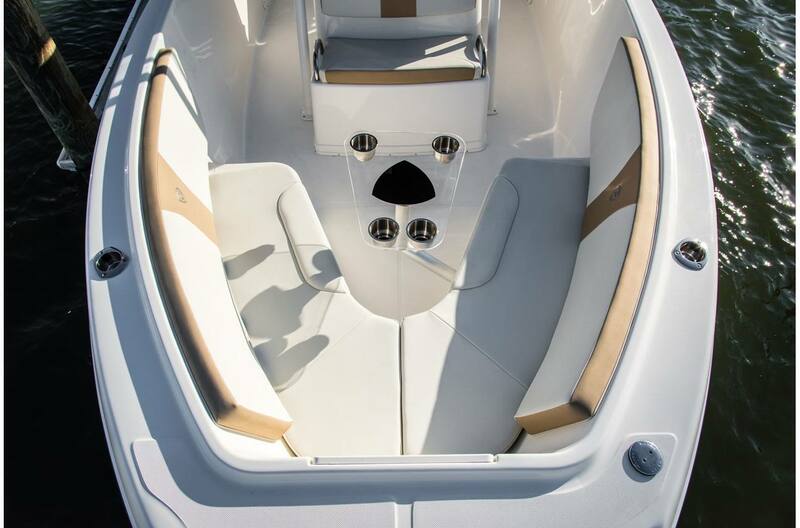 Step onboard and you'll instantly sense its big water capability. 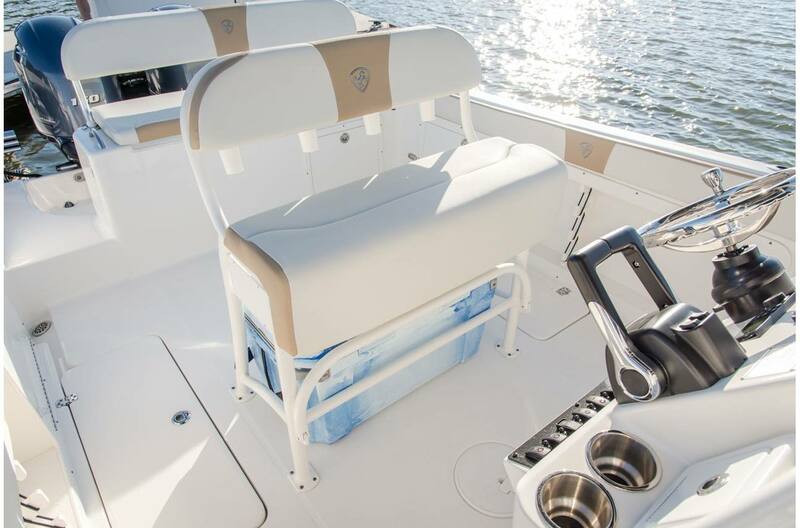 You'll also be at home with features like enclosed head, performance stereo, and a captain's chair tailored to all-day adventure. 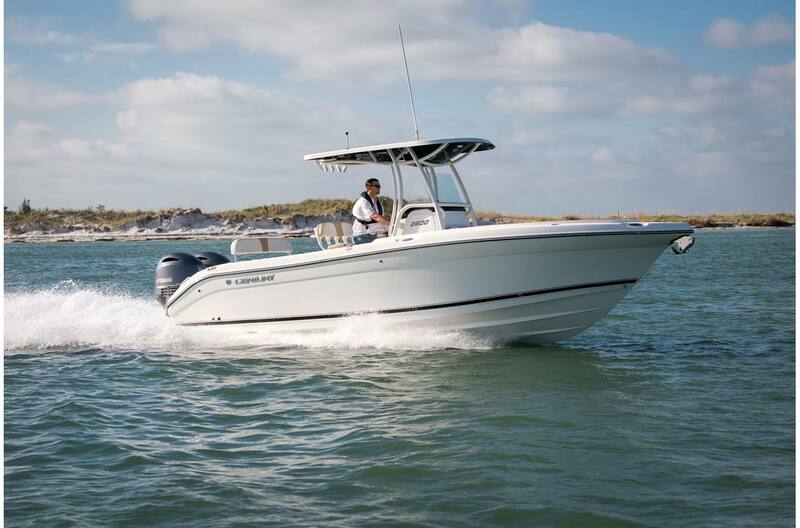 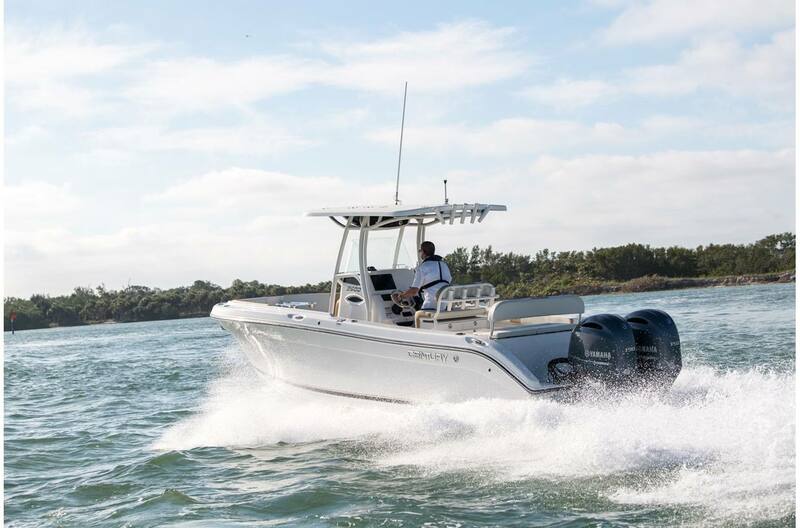 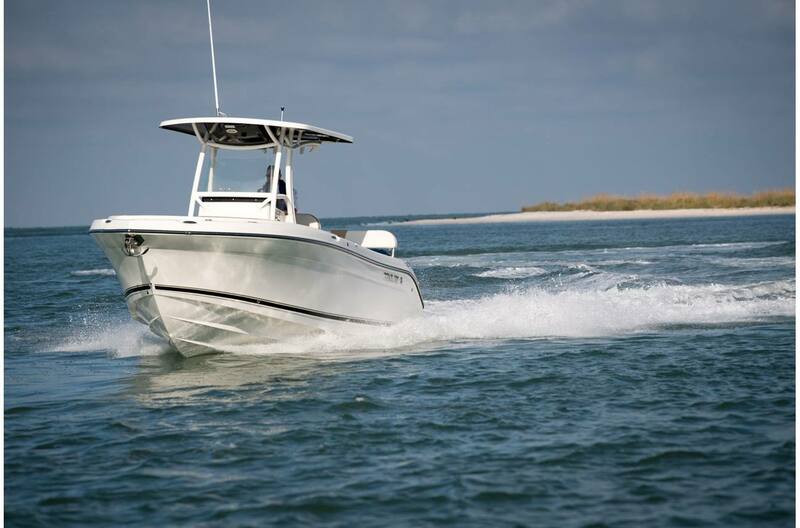 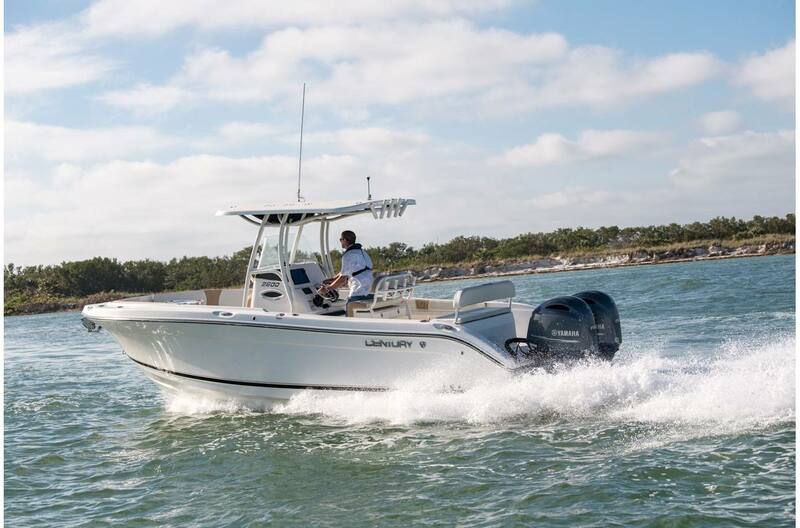 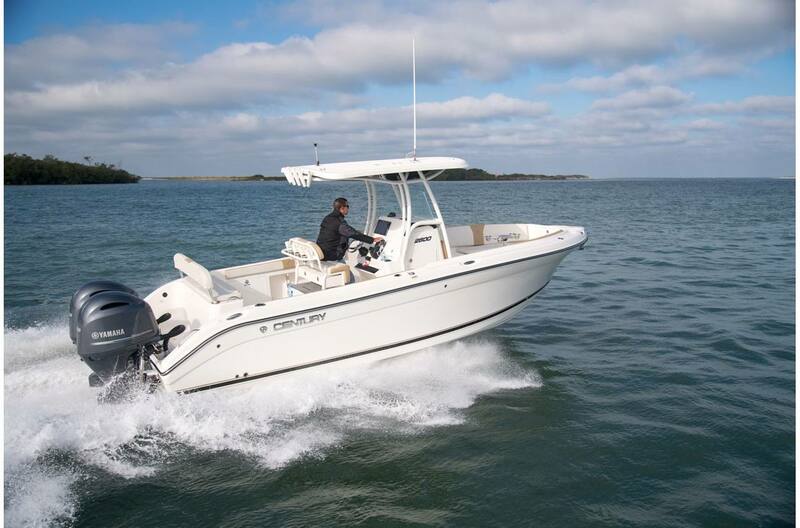 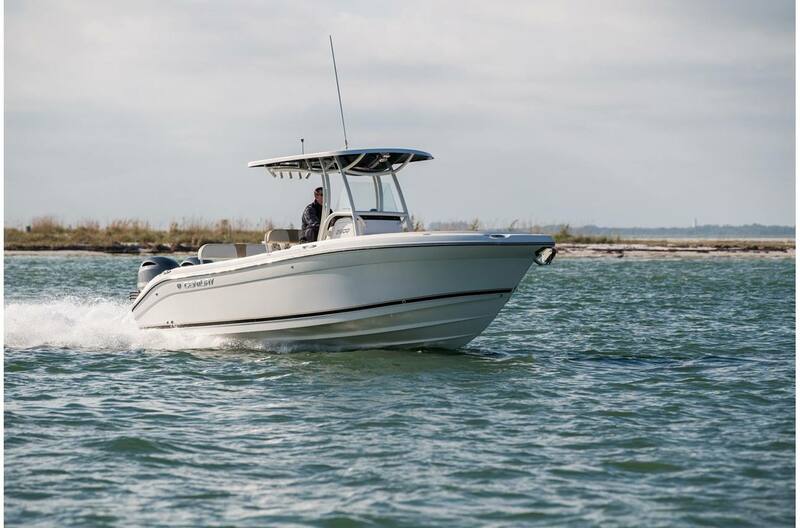 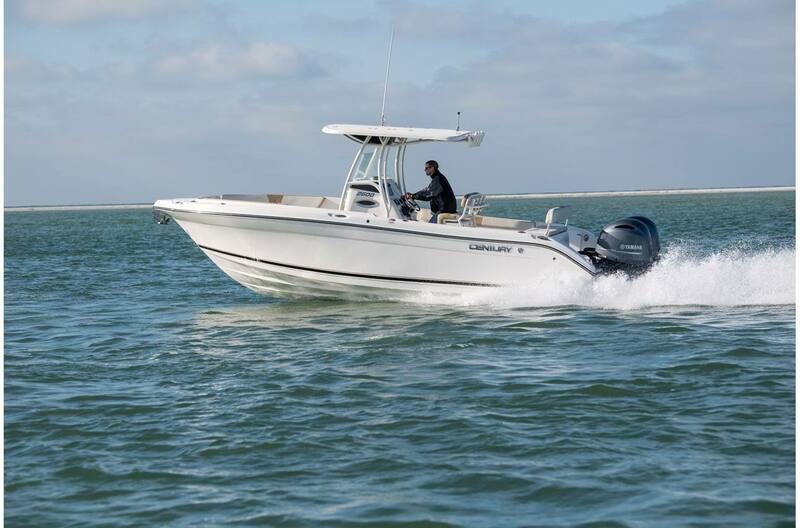 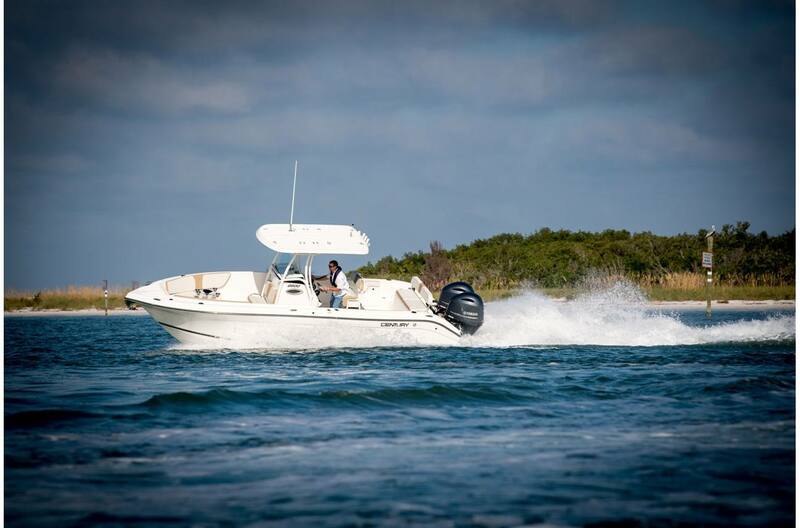 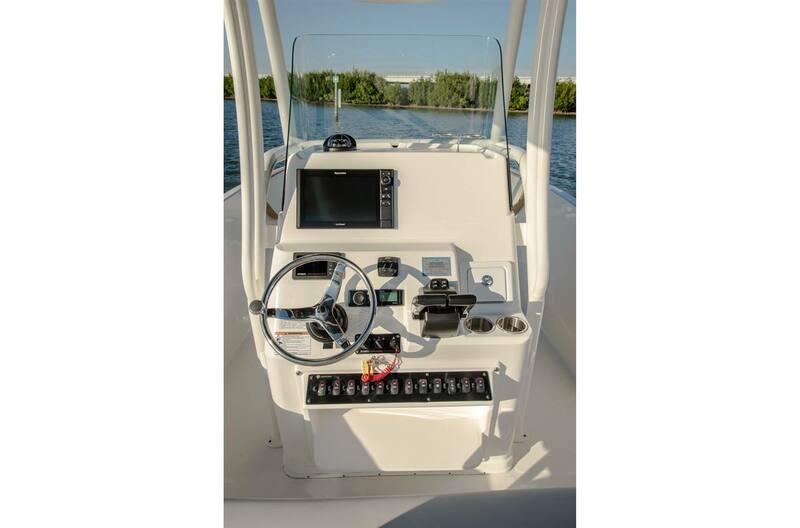 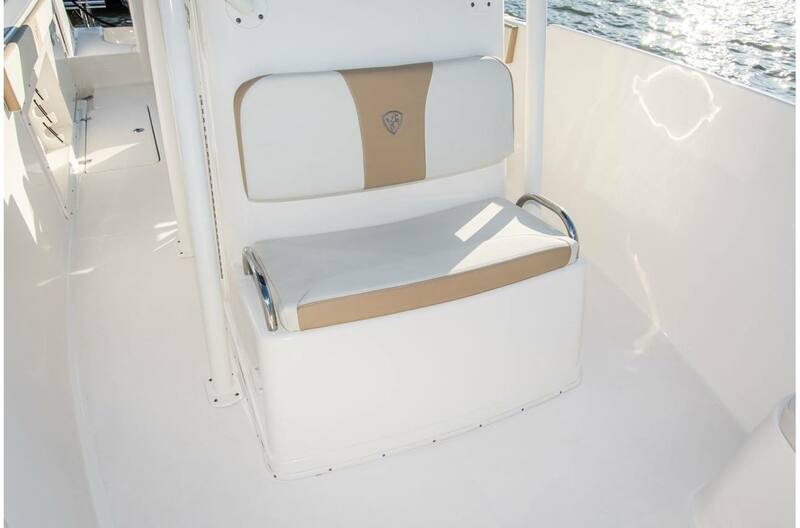 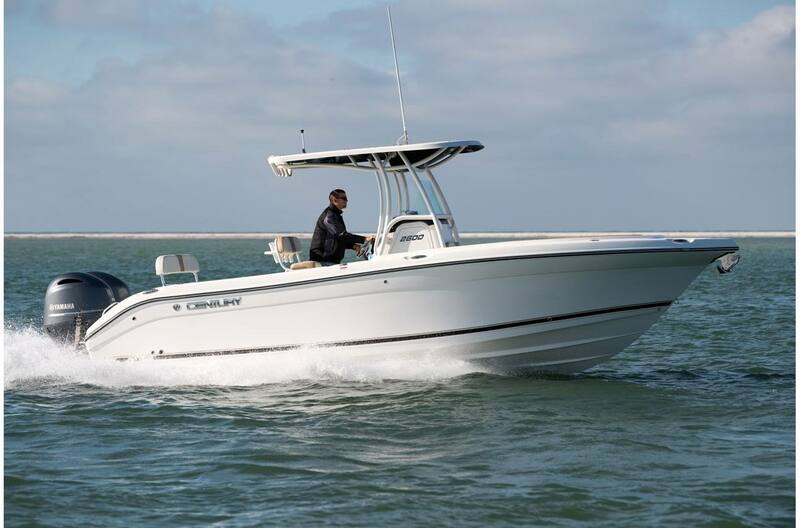 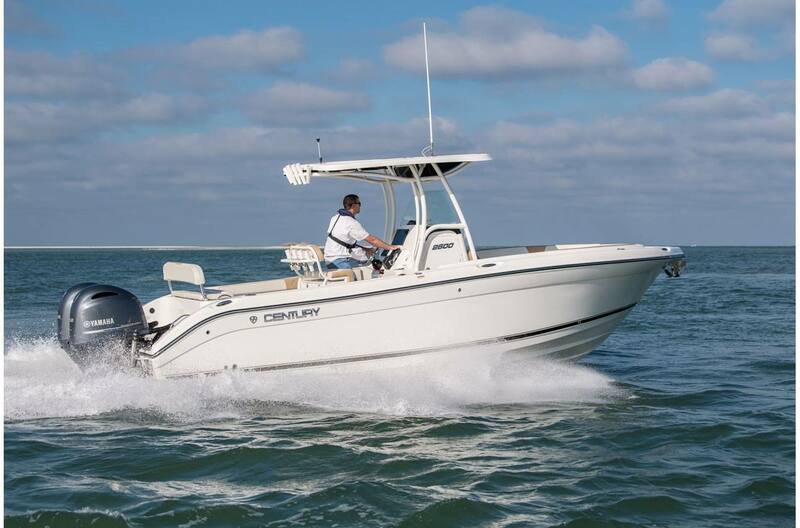 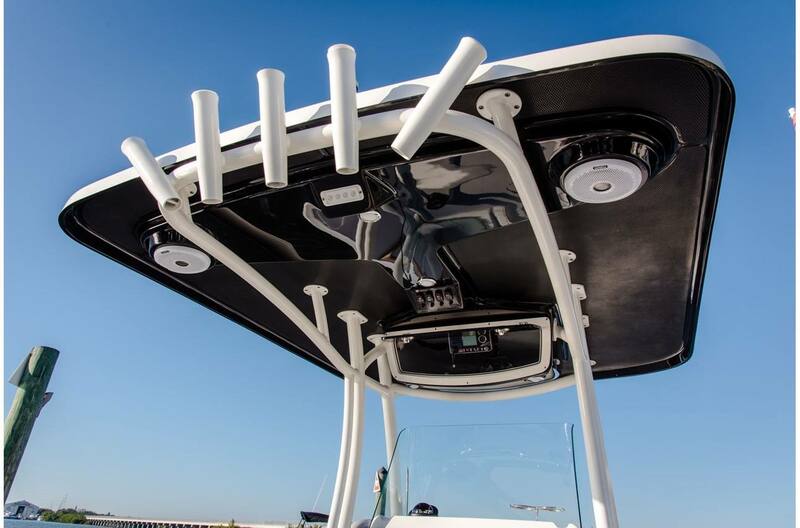 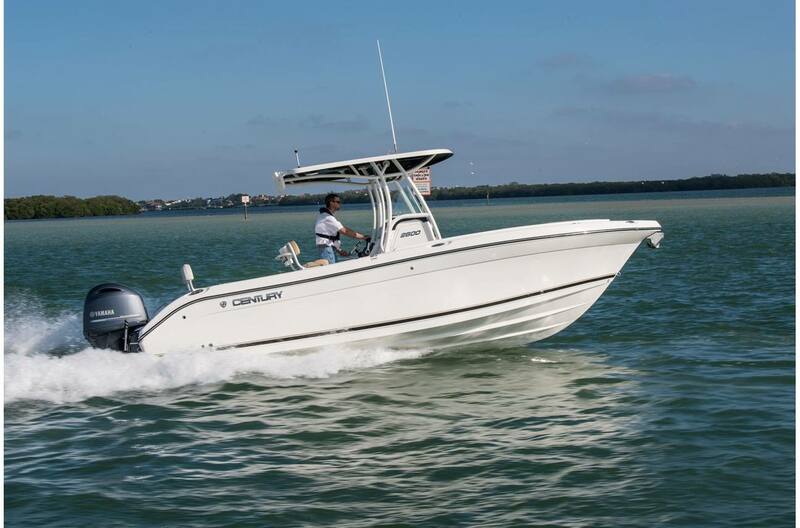 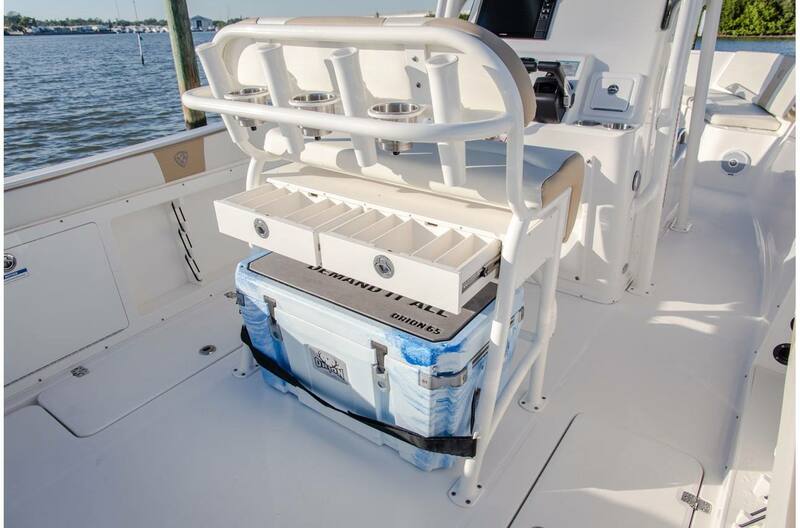 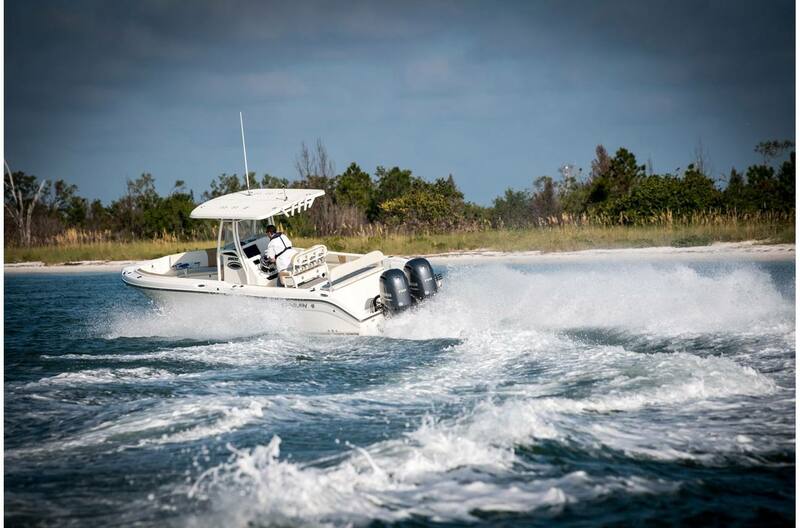 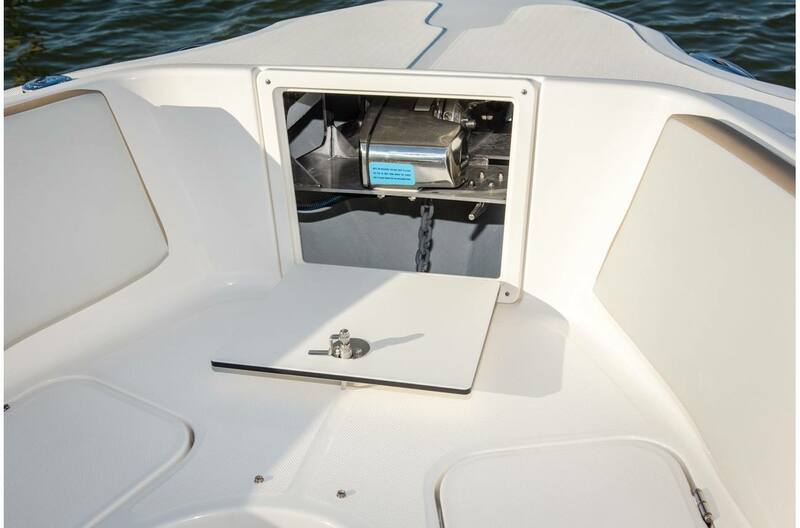 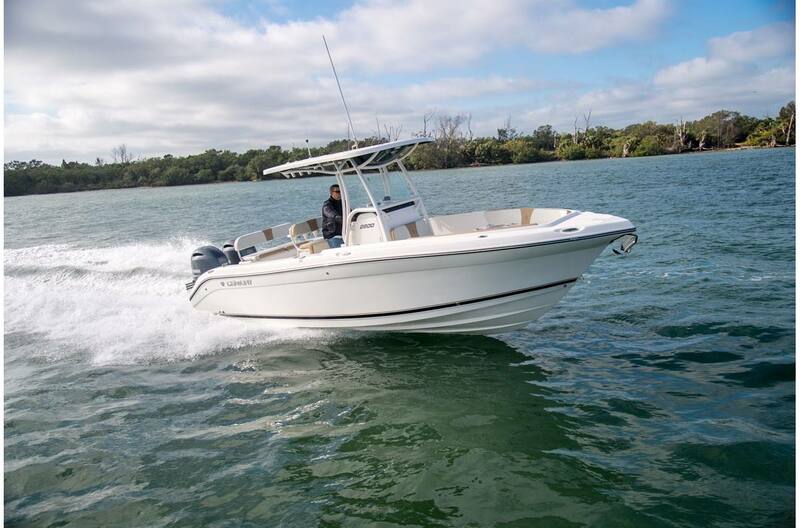 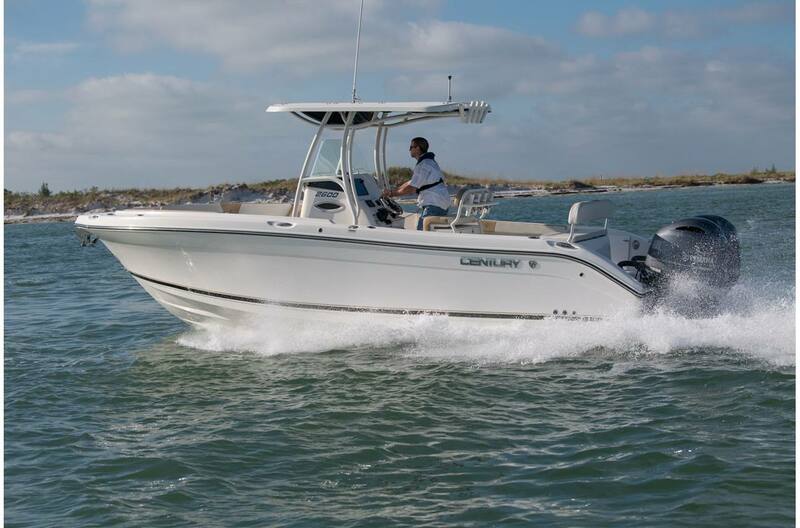 Be sure to come ready to fish as you discover the 2600 CC's large insulated fishboxes, aerated livewell, ample rod storage, fiberglass hard-top with rocket launchers, and more. 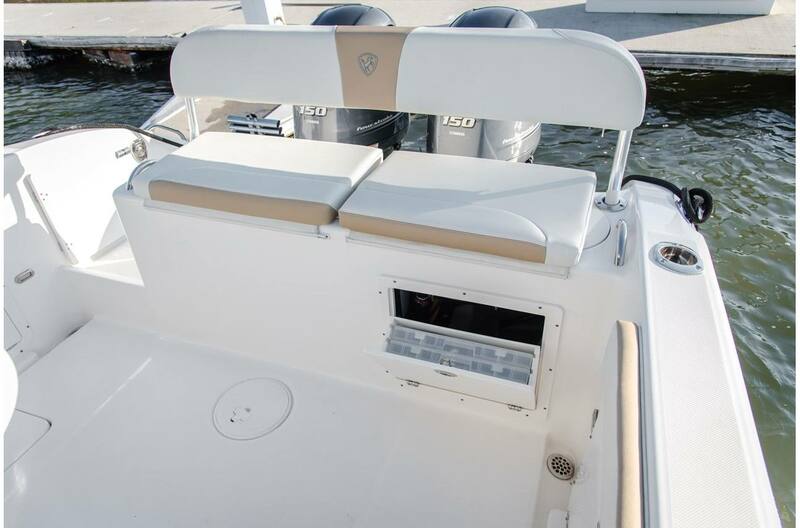 Bridge Clearance w/ Top(no accessories): 8 ft. 4 in.